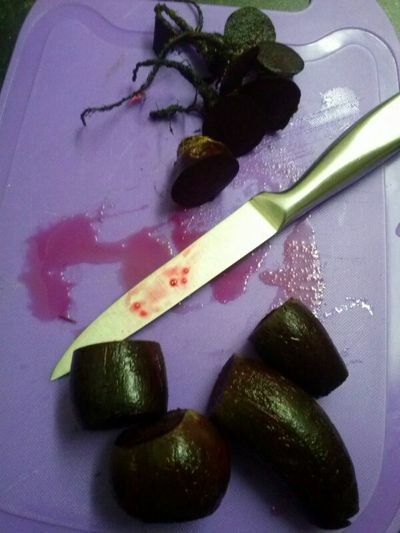 An easy way to get kids to eat their vegetables. 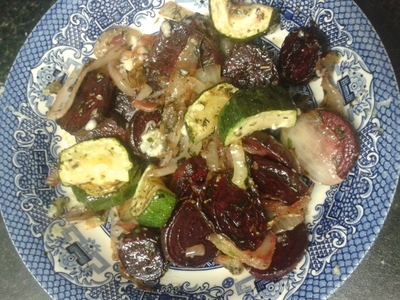 A beetroot hash is delicious, cheesy, and very good for little ones. 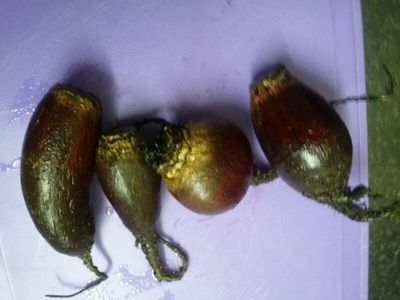 Dig up. 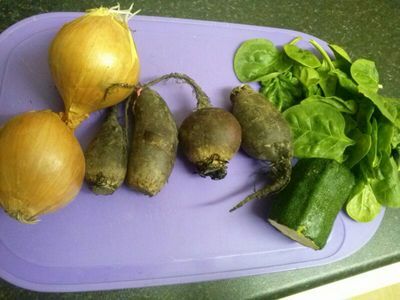 Scrub the beetroot thoroughly and wash.
Chop the ends off the beetroot and place in a saucepan of boiling water. 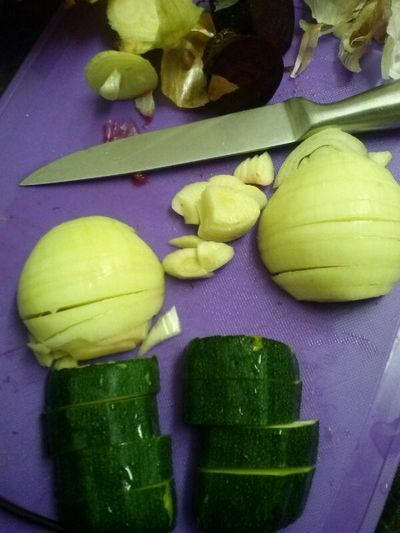 Chop the onion, courgette and garlic. 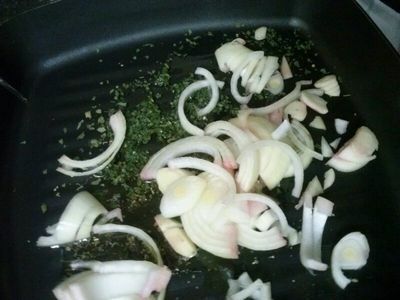 Add all of the seasoning to the pan and add the onion and garlic, cook for 10 minutes over a simmering heat. 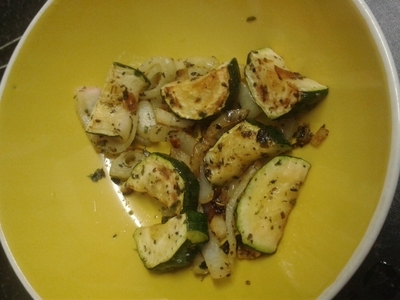 Add the courgette and cook for a further 10 minutes/until golden. 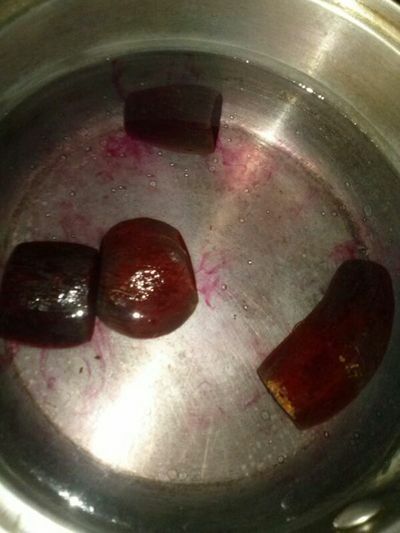 Transfer the vegetables to a bowl. 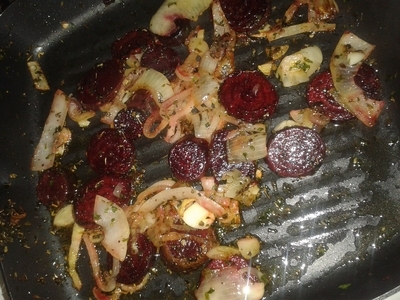 Add the other onion and the sliced beetroot to the griddle pan. 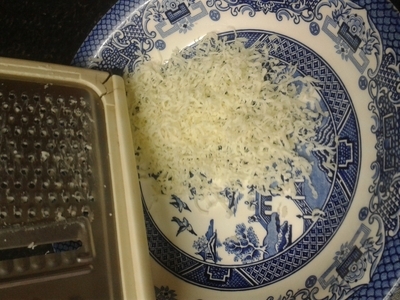 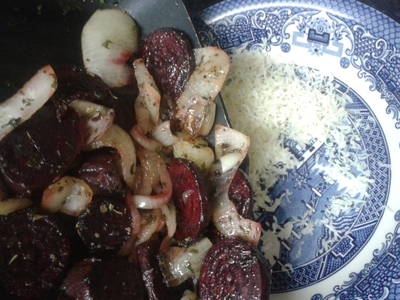 Add the beetroot and onions to the bowl of cheese. 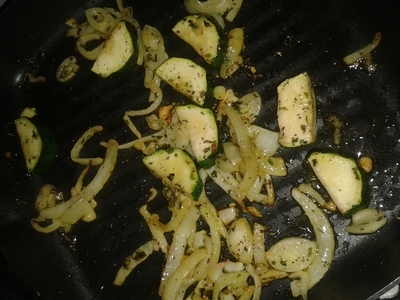 Add the courgette and remaining onions and toss. 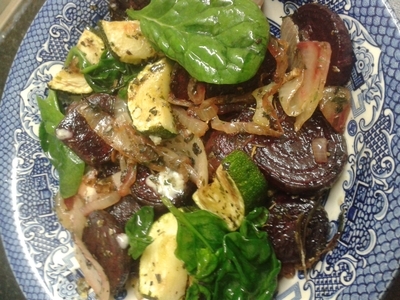 Serve alongside rice and salad for a delicious vegetarian lunch or dinner for all.